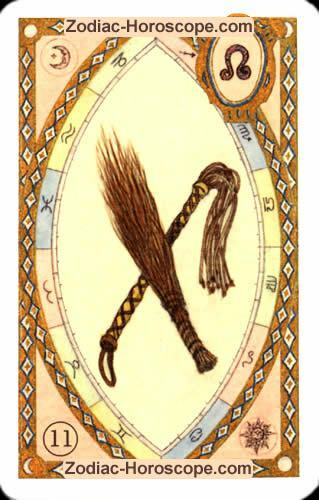 You have drawn drawn the whip as your Single Love horoscope for overmorrow, Sunday, April 28th. Overmorrow, a person will try to wrap you around the finger. You will feel it.